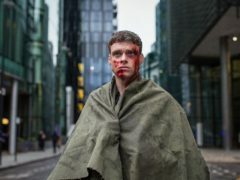 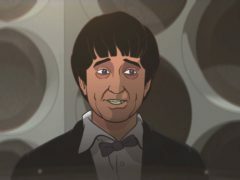 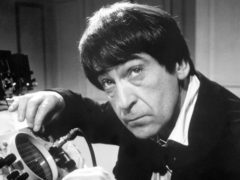 Actors’ faces lack the character they had decades ago, the animator who has brought missing Doctor Who episodes back to life has said. 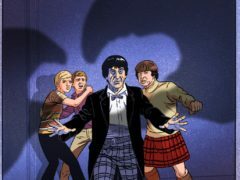 Animators have brought four missing Doctor Who episodes back to life more than 50 years after they were screened. 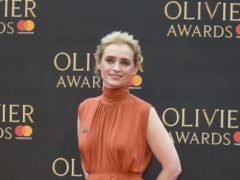 Anne-Marie Duff will star in her first musical when she appears in a production of Sweet Charity directed by the woman behind the hit film Mary Queen Of Scots. 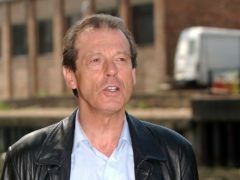 The moment EastEnders’ Dirty Den served his wife Angie with divorce papers has been voted the most dramatic moment in British Christmas television history. 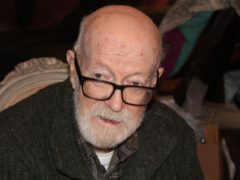 Television producer Bill Sellars has died at the age of 93. 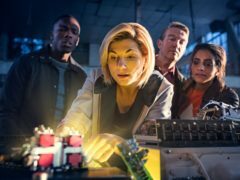 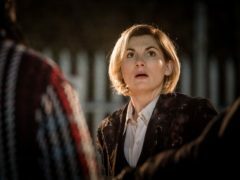 Jodie Whittaker’s debut Doctor Who series attracted the programme’s highest average TV audience for nearly a decade, new figures show. 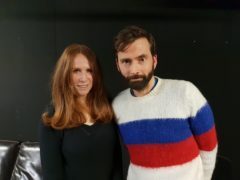 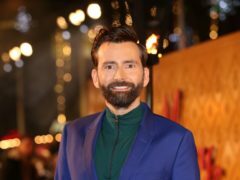 The wife of David Tennant has shared a humorous photo of her husband and her father, former Doctor Who star Peter Davison, struggling to change a lightbulb. 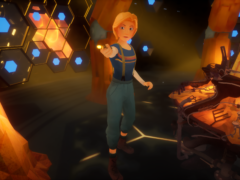 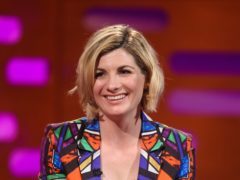 Doctor Who fans said they were impressed with Jodie Whittaker as her first series as the Time Lord came to an end – but complained that she deserved better material. 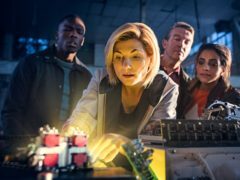 Doctor Who will be returning for another series – but Jodie Whittaker’s Tardis will not land again until 2020. 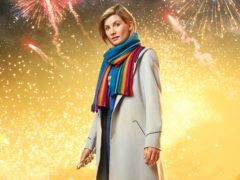 Doctor Who star Jodie Whittaker has wished the BBC show a happy birthday on the 55th anniversary of its debut broadcast. 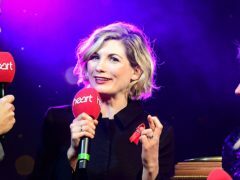 Jodie Whittaker left Regent Street bathed in dazzling light as she switched on its famous Christmas lights. 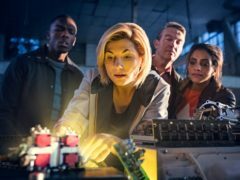 Doctor Who’s festive special will air on New Year’s Day instead of Christmas Day for the first time in 13 years in a shake-up to the BBC schedule. 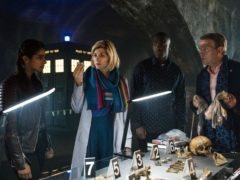 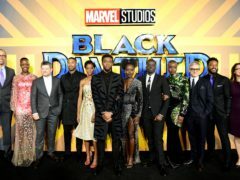 Jodie Whittaker’s debut series as Doctor Who is attracting the programme’s highest average TV audience for nearly 10 years.